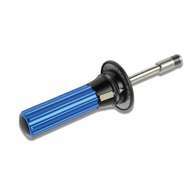 The torque screwdriver range includes adjustable torque screwdrivers, preset torque Screwdrivers, electric torque screwdrivers and more. 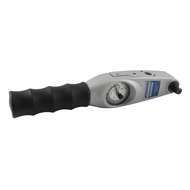 The Gedore range of Torque wrenches includes adjustable slipping torque wrenches, adjustable breaking torque wrenches, preset slipping torque wrenches, preset breaking torque wrenches and many more. 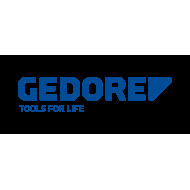 Torque calibration and a wide range of accessories to complement the range of Gedore torque tools are also available, enabling you to obtain everything you need for your application from one source.